A 3-legged, double-braced hi-hat stand with Eliminator components. 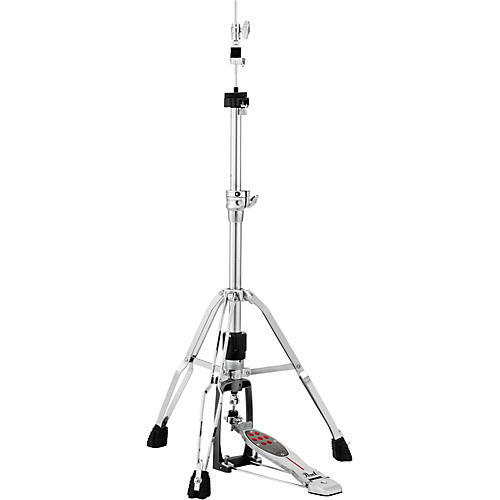 Pearl's H1050 Hi-Hat Stand has been upgraded with Redline components for a more controlled action and increased stability. This assures the same feel across the pedal spectrum and increases fluidity in hi-hat compression and rebound.